Optimus has been supplying Management Information Systems to the Printing Industry since 1982 and we pride ourselves on our longevity with customers that have used Optimus since the 1980’s. Optimus is available worldwide, with representation in the UK, Germany, The Netherlands, Spain, Colombia, Australia, South Africa and Italy. Optimus is used in 20 countries and 6 different languages. 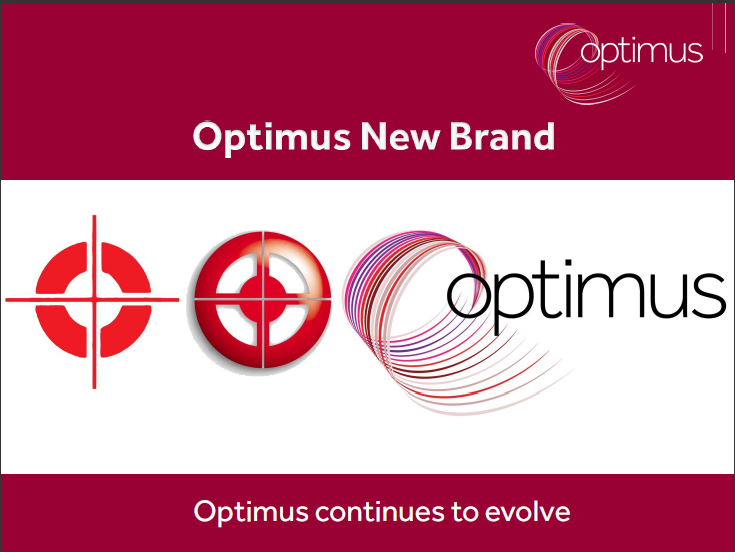 The list continues to expand as print companies recognise the Optimus brand, synonymous with excellent customer service and continuous, forward thinking development. Optimus is in use across a variety of Print Sectors including: packaging, books, sheet fed litho, wide format, sheet and reel fed digital, web offset, labels and more, attesting to the unique ability of Optimus to manage any substrate and any process. Any Substrate, Any Process – Our Customers Produce it….. Optimus manages it! We remain committed to continuously developing and evolving Optimus, ensuring that we stay at the forefront of providing innovative, relevant, feature rich Management Information Systems.